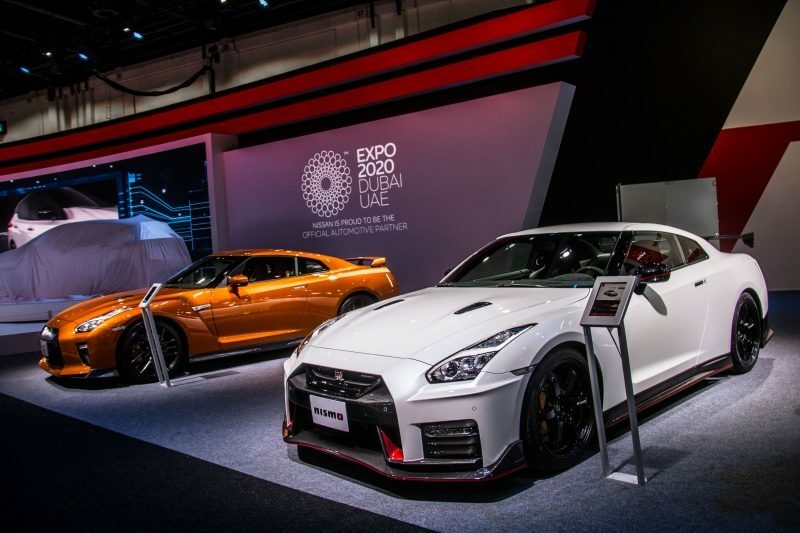 Dubai, United Arab Emirates – November 23, 2017: The Nissan GT-R has been declared the ‘Best Car Ever’ at this year’s Dubai International Motor Show. 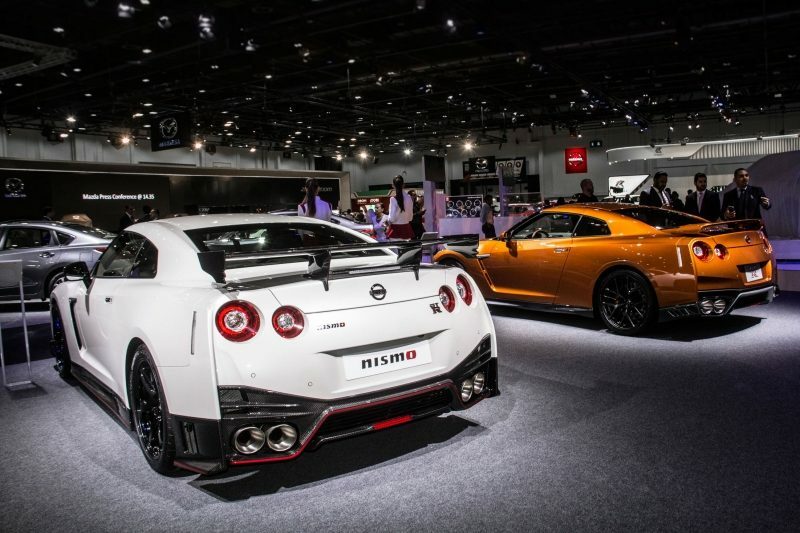 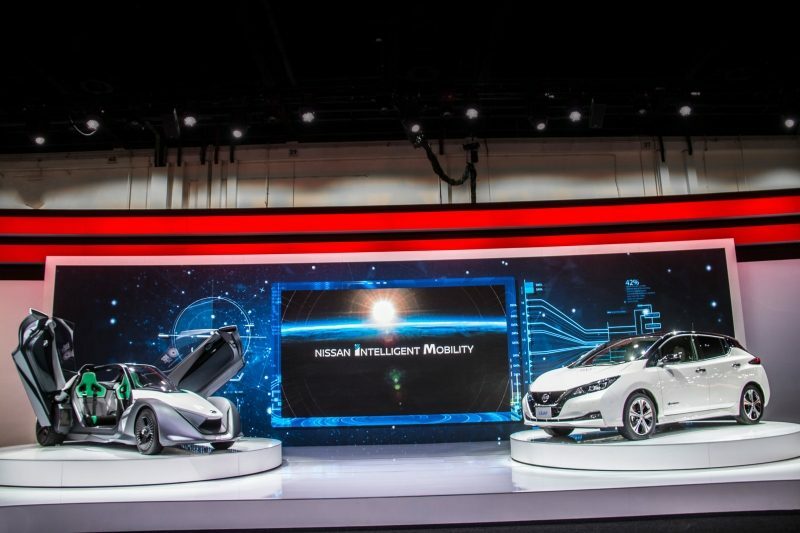 During one of the Ignition Live Talks, which is a series of sessions held during the show by leading auto experts, the best cars in the market were shortlisted and votes were cast by an audience of car enthusiasts. 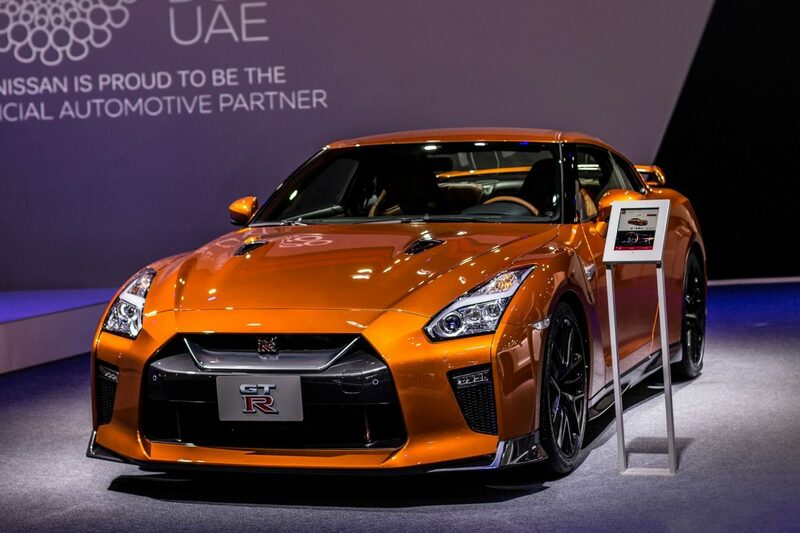 The MY17 Nissan GT-R that was showcased at Dubai International Motor Show embodies the latest design language from the auto manufacturer. 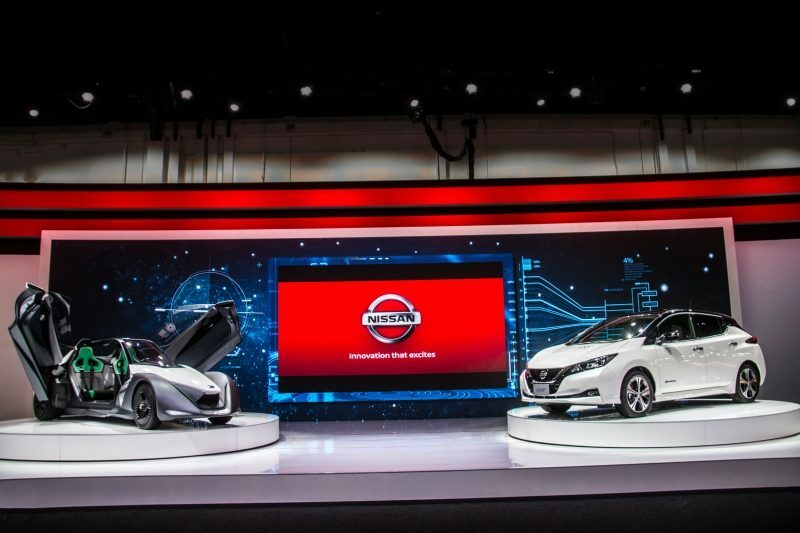 The exterior has a chrome matte finish “V-motion” grille, a new hood and a wind-cutting shape with the side sills pushed out to improved air flow. 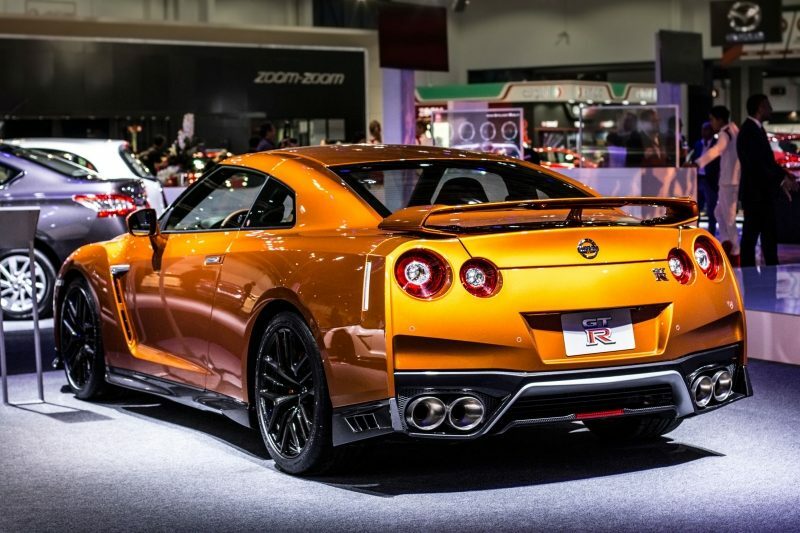 In terms of performance, the GT-R’s award-winning 3.8-liter, 24-valve twin-turbocharged V6 engine delivers 565 HP (EUR 570 PS) at 6800 rpm and 467 lb-ft of torque. 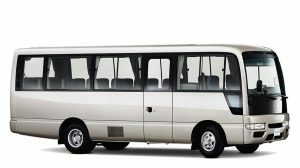 Each unit is handcrafted by its own TAKUMI technician.